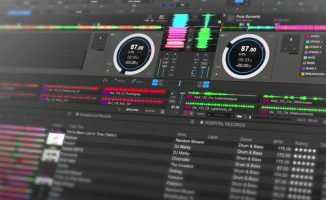 Pioneer DJ's new Rekordbox update includes Automix plus a search function for its Related Tracks feature. 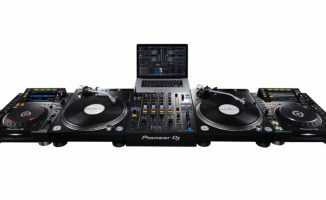 Pioneer DJ just announced the latest version of its Rekordbox software. Now at version 5.1, the update includes a new Automix feature for the Rekordbox DJ Plus Pack that lets the app mix songs that you’ve added into a playlist with beatmatched and phrase-mixed accuracy. 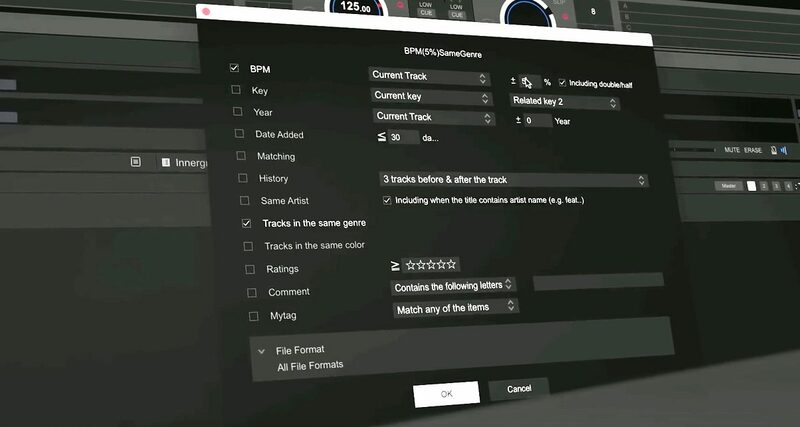 It also includes a bump in Rekordbox DJ’s “Related Tracks” search feature – Related Tracks gives you tune suggestions that would go well with what you’ve currently got playing, and you can now specify search criteria such as artist and comments to help you quickly zero in on a handful of tunes. 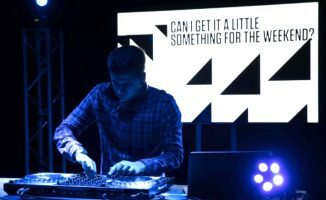 Rekordbox DJ continues to evolve as a platform for laptop DJs, and the addition of Automix could be a boon for mobile and wedding DJs who need a “set and forget” option for playing background music at functions and events. The improved Related Tracks search can be used not just for quickly picking out your next tune, but also for digging through your library for new song combinations that you otherwise wouldn’t have thought of. • Rekordbox 5.1 will be available as a free download on 18 January 2018. Check the Rekordbox site for more details. 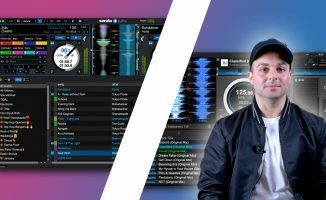 What are your thoughts on this update to Rekordbox DJ? Think Automix is useful? Let us know below. Manila-based Joey Santos is the Managing Editor of Digital DJ Tips. A DJ since 1999, he ran a successful recording studio for many years, and is a music producer and sound engineer too. 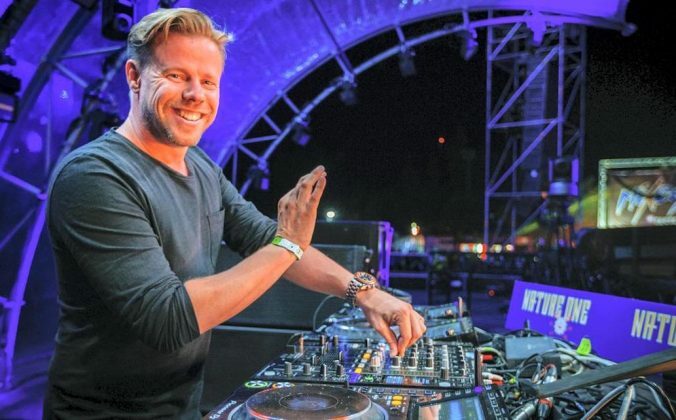 He is the tutor for our Dance Music Formula and Music Production For DJs courses. 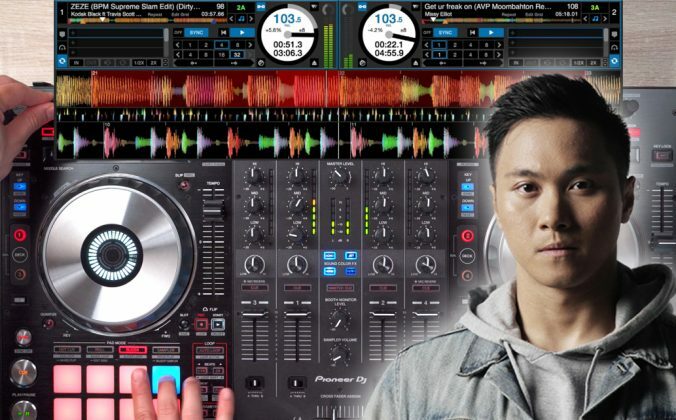 Get access to all our free DJ training! 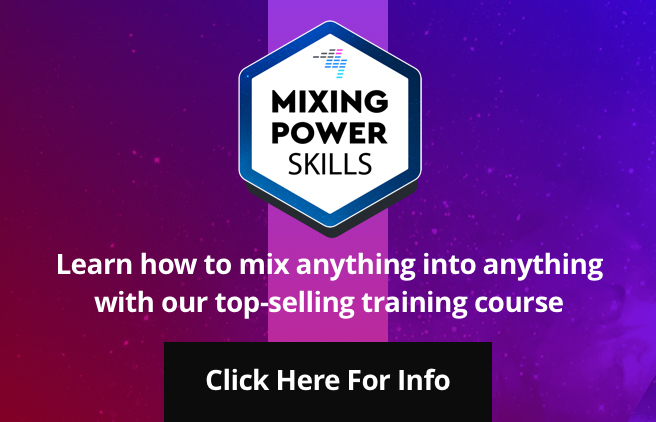 Get access to all our free DJ training! 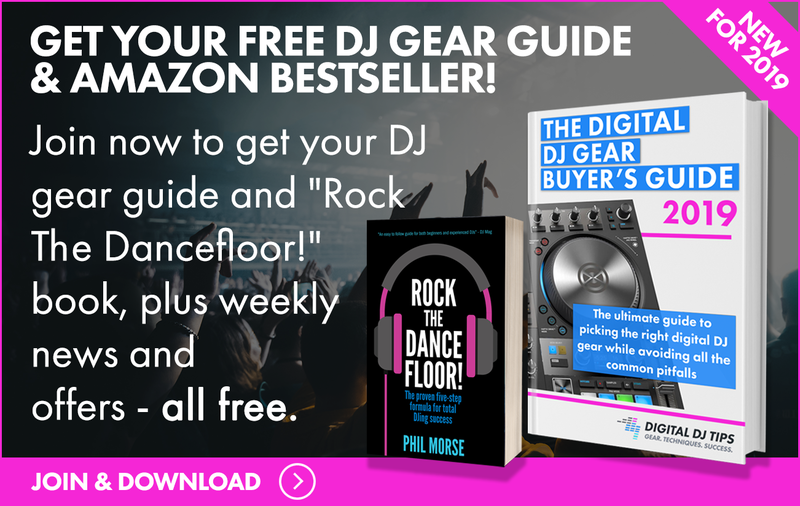 Join over 150,000 Digital DJ Tips members to get exclusive free DJ training videos, articles & resources plus twice-weekly emails with the best of our tutorials, reviews and DJ news. It’s free, and you can unsubscribe at any time! 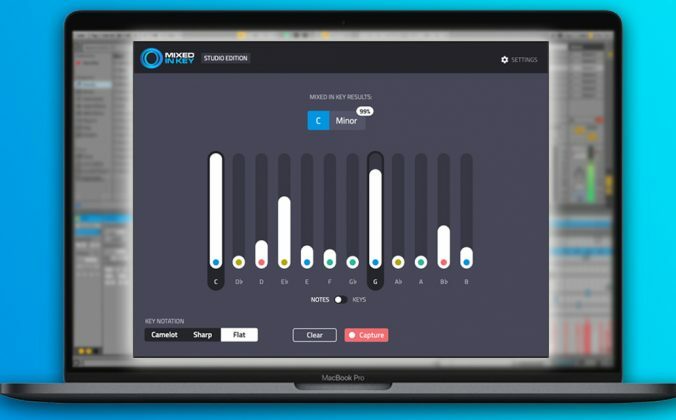 Rekordbox just needs Ableton’s Link integration to be on par with the competition. That would be interesting, though I’d think that Pioneer DJ would come up with some sort of app to create an integration between Rekordbox DJ and the DJS-1000 first. The Automix is a very useful feature that can help the dj during the listening and warm up phases of the live performances. 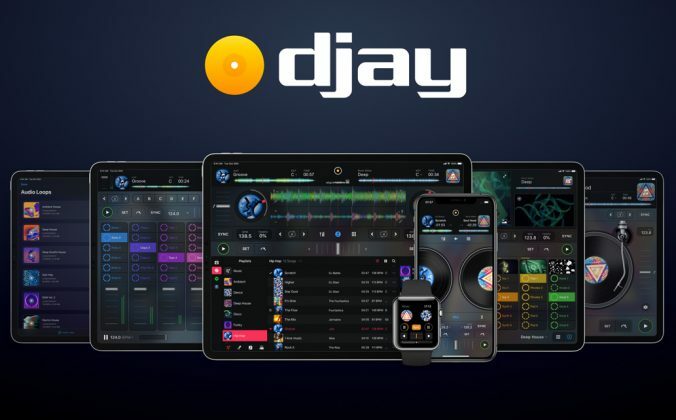 Personally I use the software Virtualdj which has always included this feature and now with version 8.2 it is still more powerful and flexible. I also use(d) VDJ for background music during wedding parties. Always used an extra (old) vista laptop for that job… which I can now just leave home ! Super that this feature is available now. I will definitely install latest version on my DJ laptop! The automix will definitely come in handy for background and down time purposes. Would like to see Pioneer work with “Mixed In Key” So their cue points option can be integrated with Recordbox. Hey Dave, meant Rekordbox 5.1 🙂 it’s available to download right now. What’s phrase analysis? Also should re analyze all my tracks with phrase analysis? 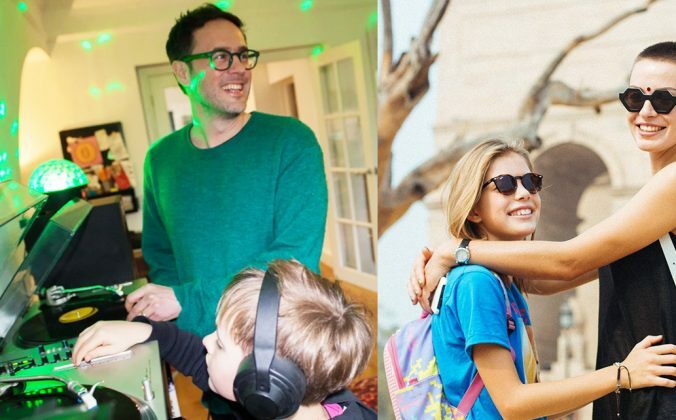 No worries – it’d be cool if WAV could retain some sort of additional data the way MP3s do. As for a more on-topic comment – how about being able to turn OFF the analyze feature? I’ve personally always found their song suggestion to be garbage so we shall see with the rest. I tried the automix function, but it does not do what i want. You cannot select how you want the software to mix. for ex… load song in deck 1 & 2. start automix. RB sets mixpoint somewhere at the end of track 1 and somewhere in the beginning of track 2. at these points the 2 songs play together, but song 1 stops suddenly. I can’t use auto mix for some reason. It’s telling me I need to switch from external to internal mixer mode. When I do that it only plays out of the speakers from my laptop. What am I doing wrong? Have a djms9 DVS setup. Any help would be appreciated.